Ships from Hong Kong. 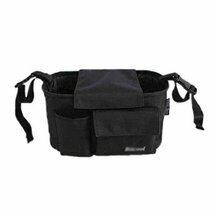 This stroller organiser keeps all your essentials organized and within reach when you are out for a stroll. Attaches with magic tape straps to any strollers. It has two insulated drink holders. The two holders are perfect for a sippy bottle or cup. 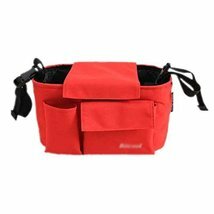 Other pocket is suitable for keys, cellphone, handkerchief and so on. 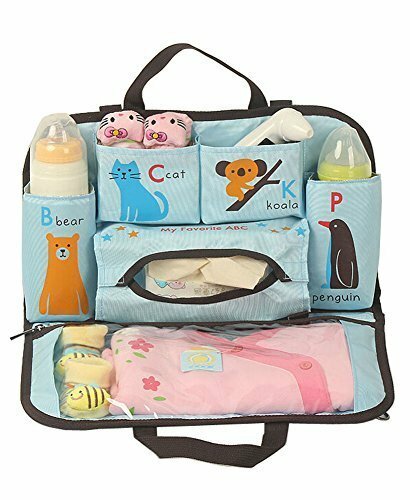 The main capacity holds a lot of stuff like that diaper, sun hat, or any essentials. 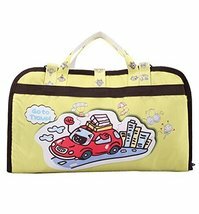 It can be aslant, can be hang on the strollers, can be hang on the car seat .